An Ancient Solar System...: The Universe in 101 words: Could anything live in Venus' clouds? The Universe in 101 words: Could anything live in Venus' clouds? Although it's named after the brand of skincare products*, Venus' clouds would remove your face, not moisturise it – they’re made of sulphuric acid, and punctuated by lightning. But that might not stop exotic microbes calling them home: In principle life might use sulphuric acid instead of water, and on Earth some microbes live in cloud droplets. 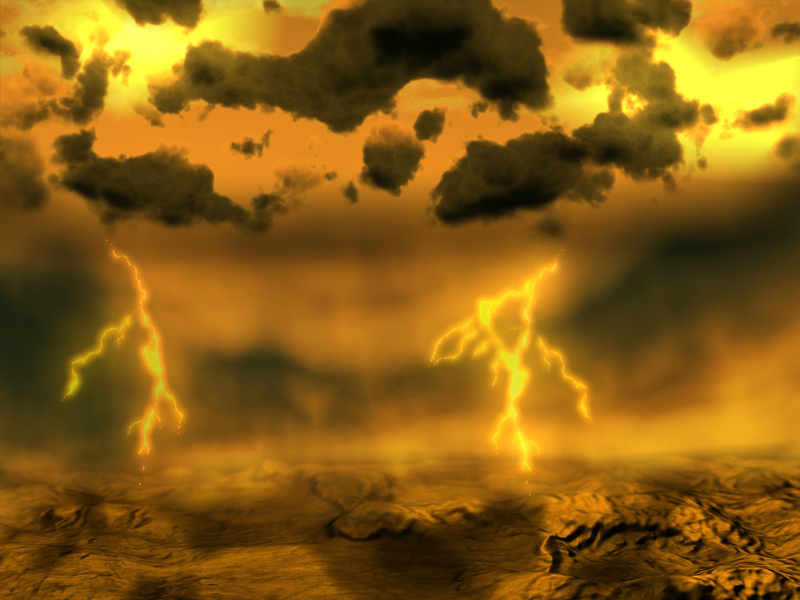 Venus' endless yellow-white cloudscape has mysterious chemical imbalances, and strange UV absorbing pattern in it. *Yes, that's a joke. They're actually both named after Venus Williams, who was named after the brand of razors (citation needed).